Welcome to our very first post in Joda’s Take, a place that we soon hope to fill with stories, projects, and updates from the whole team here at Joda Creative! It’s been awhile since we’ve put out a big update about what’s been going on here at Joda, so it’s with great excitement that I craft this post and think about all the things that I want to highlight in this “Year In Review” from 2017. It’s been an epic 365 days, packed with lessons learned, growth, challenges, new explorations, failures, and successes, and now I’m going to boil it all down to the top 7 things that really stood out as key moments from the year. So with that, please enjoy this year in review from yours truly, Joel, Tom, Corim, and Daniel. ???? Welcome to the new website! It’s been a long time in the works, so we’re really excited to finally have a refreshing look that better speaks to our recent work and company culture here at Joda. Often times the project of building a new website becomes a task that sits on the side while we focus on “higher priorities” (which there will always be plenty of ), but we’ve decided to commit to making time for our own online presence in 2018 to better represent our brand and market ourselves at the same standards that we set for our clients. Expect new blog posts, videos, podcasts, social videos… all that good stuff, coming your way soon! ???? Introducing our newest team member, Corim! 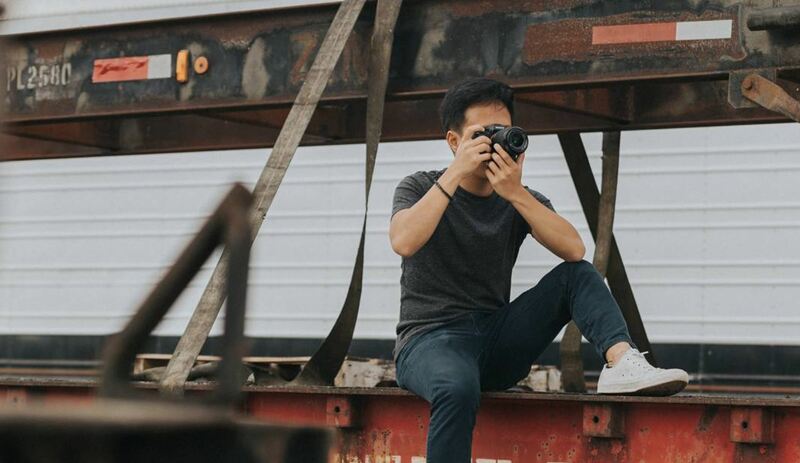 Corim is a very talented videographer, editor, and digital marketer, who’s now coming on board to help us deliver on some ambitious content creation plans we set out for our clients and side ventures in 2018. We’re really fortunate to be working with this talented guy, and can’t wait to see what he can all accomplish here at Joda. Yes! That’s a fun thing to say and think about quite honestly. We’ve got a big year ahead of us, and we need another talented and passionate digital marketing strategist to join the team. 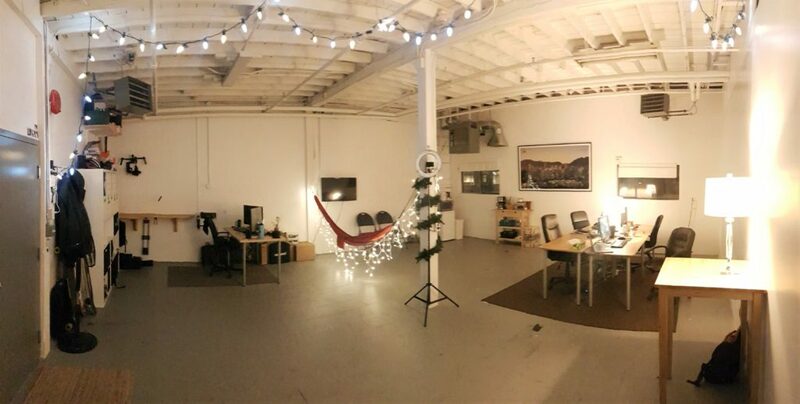 We’ve been interviewing candidates throughout December, and now we’ll be announcing the latest hire here on the blog this month! We’ve likely already filled the current opening by the time you’re reading this, but we’re always looking to connect with more like-minded creators, entrepreneurs, and marketers so if you’d like to work with us, please visit our contact page and get it touch. ???? 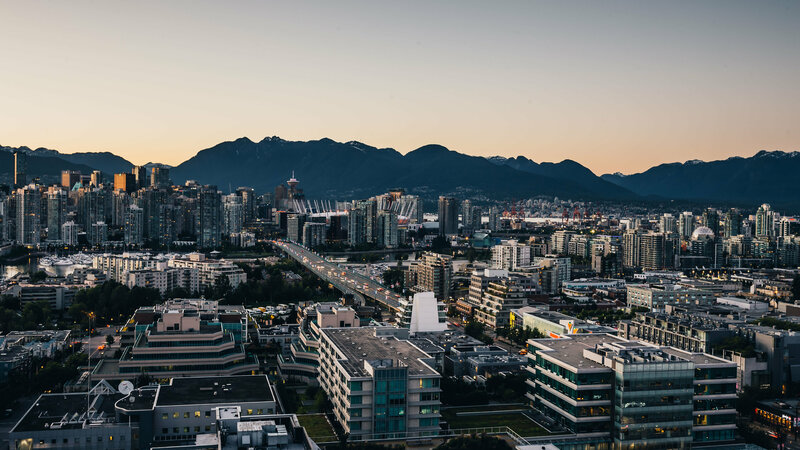 As most of you know by now, the team here at Joda has been building a media company on the side of our agency called, Vancity Feature. 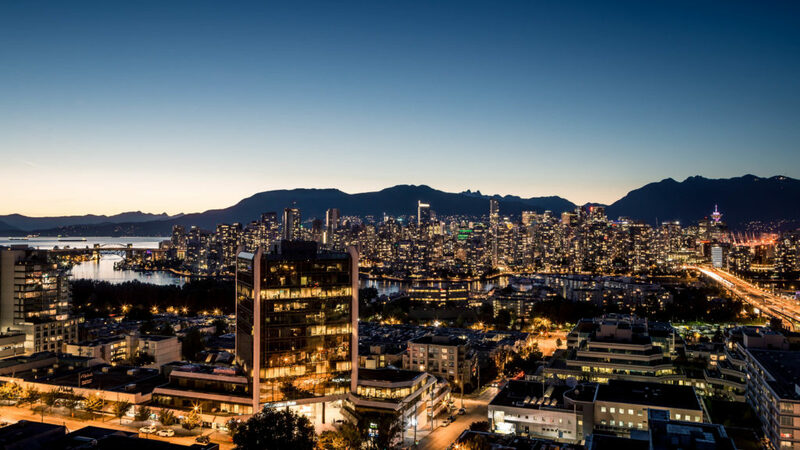 Here we produce and curate quality, original content for the Vancouver community, with an aim to educate, inspire, entertain and support our local businesses, entrepreneurs, and creatives. This community has grown to 55k subscribers now, and this year we decided to take on a big project called “We Are Vancity”, where we premiered a short film about our favourite Vancouver summer experiences, people, and places to a live audience of 200+ people from the local community. The project was a huge success, and it’s lead to the next “big idea” that we’ll be taking on in 2018. Updates on that soon. ???? 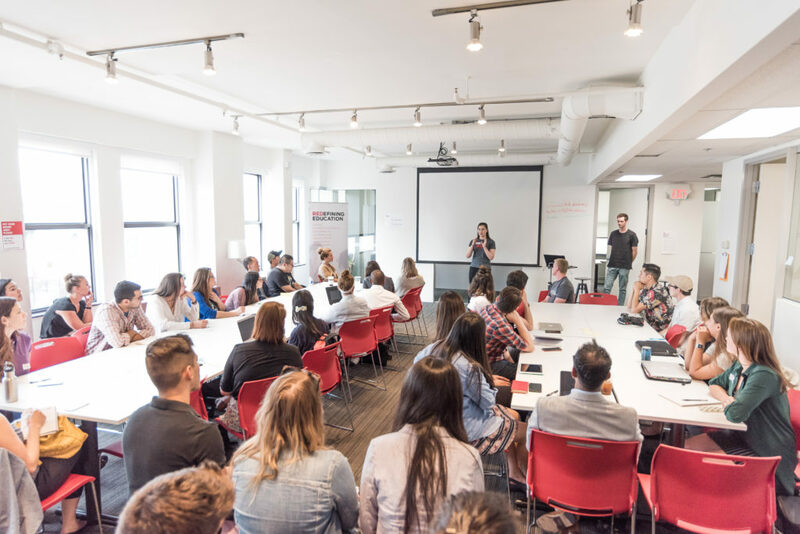 Back in early 2017, we had the opportunity to guest lecture at RED Academy, covering topics like social media and content marketing, online growth, and influencer collaborations. Since then, we’ve been a regular guest speaker throughout the year, sharing what we’re learning as an agency that is actively practicing the things that we preach on a daily basis. This has been a fantastic opportunity to meet others that are passionate about this space, push ourselves out of our comfort zone, and take time to think through what it is that we’ve learned and know is true about the digital marketing landscape. Looking forward to more lessons in 2018! 2017 was a fast-paced, jam packed, challenging and extremely fun year! 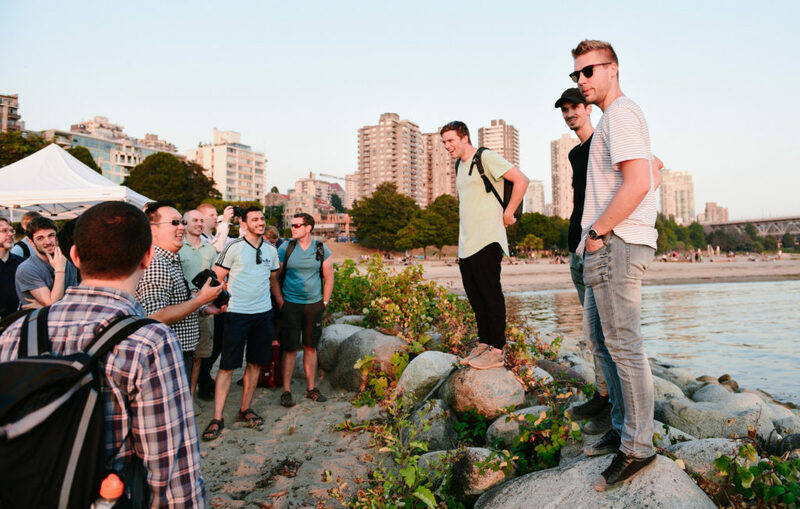 We worked with over 30 new companies throughout North America, from WestJet to Tentree, Vancouver Whitecaps to Fairware, Novus TV to Share Vancouver Island, and many more in between. We’re honored to have worked with some really creative, fun and ambitious organizations, and the amazing people behind them. Lot’s more of that to come in 2018. Well, two and a half years in business to be more precise. We went back into some of the original messages that were exchanged when we were talking about starting Joda Creative. The earliest one dates back to August 3, 2015, and talks about some of our first proposals that we worked on. 29 months later, here we are, still loving the world of entrepreneurship, embracing the ups and downs that come with running a business, and expressing our creativity in everything we do. Wouldn’t have it any other way! So that’s 2017 wrapped up into 7 memorable milestones! Thanks for reading through, hope you enjoyed the update. We’re going to do our best to keep this journal updated weekly, so please stick around and keep an eye out for future posts by subscribing to our newsletter here, and connect with us on Facebook, Twitter, YouTube, or Instagram!